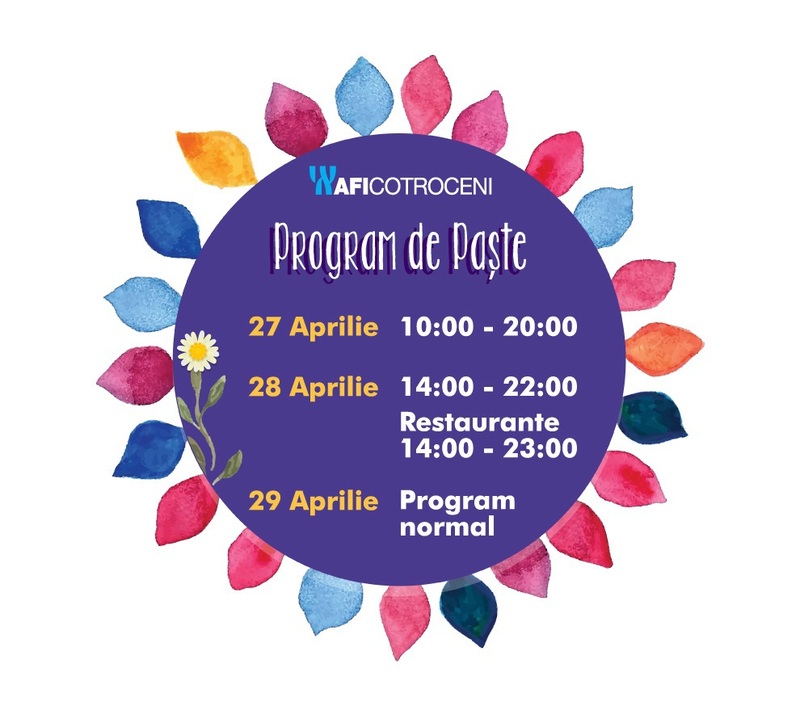 Come with the receipts from the three partners at the AFI Cotroceni Info-Desk (Far entrance) and pick up your own relaxation kit. What does the kit contain? Discover the surprise you will enjoy! 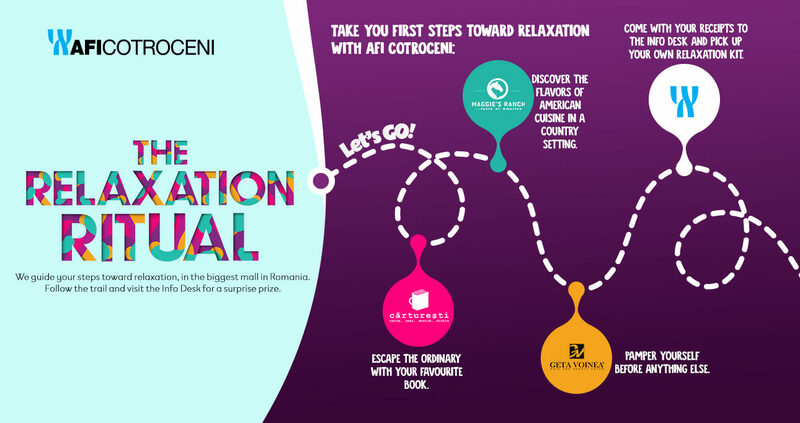 At AFI Cotroceni relaxation is just the beginning!